Today was our “digestive rest day.” The concept is to choose one main food staple to eat throughout the day to prepare the body for fasting. For me, Dr. Lischke recommended oatmeal because it works best for diabetics. My wife chose potatoes. My breakfast was oatmeal with a cinnamon-apple sauce over it. Lunch and dinner consisted of a savory oatmeal with tomato sauce, zucchini, and squash medley. I was concerned about all the carbs and what that would do for my blood sugar, but I also have now learned that blood sugar seems to be way less about inputs and outputs and much more about hormones… We’ll see how this looks tomorrow morning for comparison! Every day, we have to see our nurse between 7am-9:30am. I get my blood pressure, blood sugar, and weight measured. 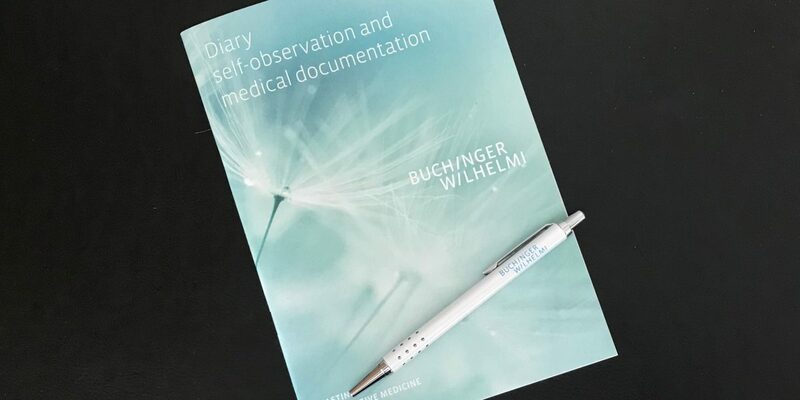 I am also logging sleep, how I feel, and other symptoms in a diary. I know my blood pressure and blood sugar are high. This is why I’m here! The nurse said she always sees these two measurements go down as the days go by. Let’s see how it goes!